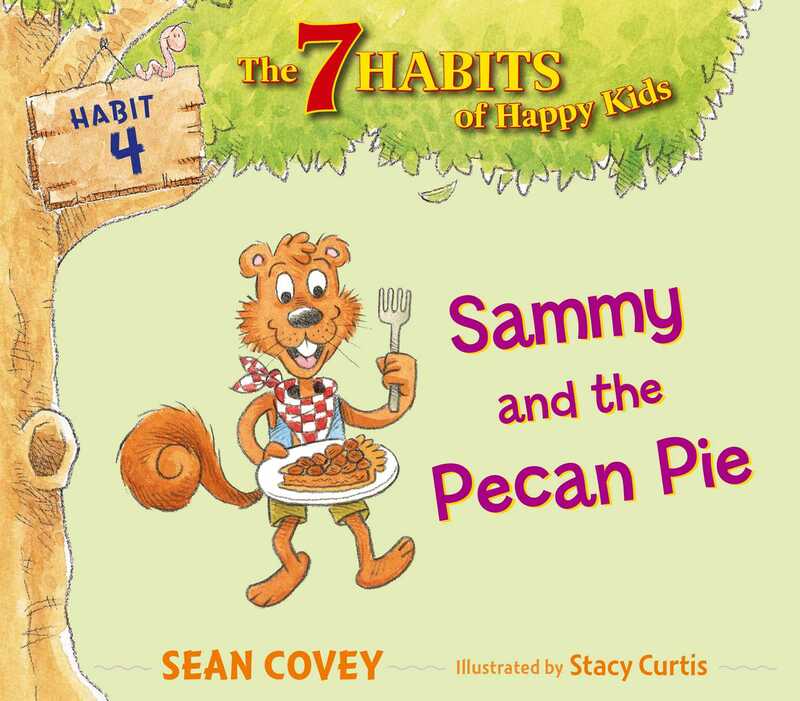 “Think Win-Win” with the 7 Oaks gang in this fourth picture book in the 7 Habits of Happy Kids series. Sammy wishes his sister Sophie didn’t do everything so perfectly. He can’t stop seeing her successes as taking away from his own accomplishments. And when Sophie gets the bigger piece of pie, that is the last straw! That is, until Sammy’s mother explains that there is always enough to go around. Featuring the lovable characters of 7 Oaks, this book addresses the fourth habit of happy kids: “Think Win-Win.” This story encourages children to always think about others as well as themselves and to find the best outcome for everyone.